We introduce a texture pack that we hadn’t yet available in MineCraftings, a pack called Synthetic Reality 1.3.2 which as its name suggests, this is a pack that offers a new look for our Minecraft realistics. This pack is available in the following resolutions: 16x, 32x, 64x, 128x and 256x. 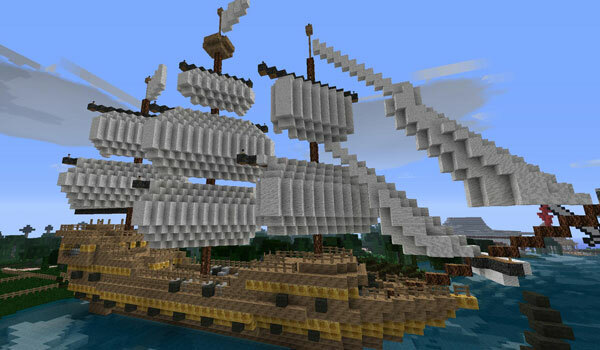 We bring you the 128x version, with the intention that you enjoy a realistic look. 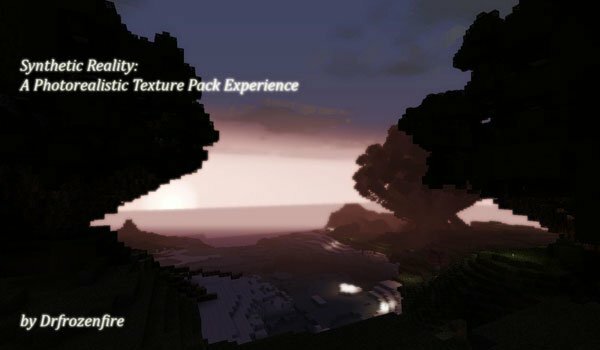 How to install Synthetic Reality Texture Pack for Minecraft 1.3.2? Open MC Patcher and press “Patch”. Realistic textures for your crafts!